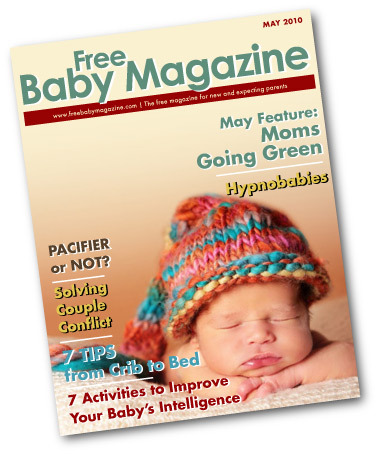 Free Baby Magazine Blog: Thanks for the Support!! I just wanted to say thank you to the great response we are getting from all the moms out there!! You all are AWESOME!! Here are a few of the blogs that are giving us support, make sure you check them out!! November Sunflower - You can find some great reviews and deals. Tons of freebies! Check it out!! One Momma Saving Money - Some more great deals!! Can't get enough freebies right? 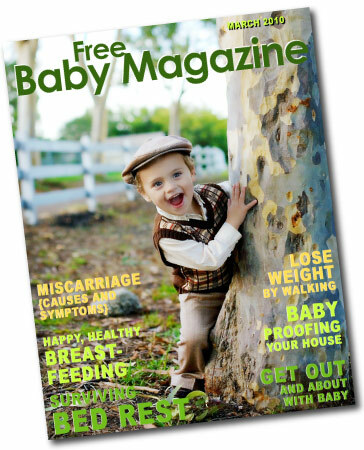 Stockpiling Moms': Guide to Frugal Living - More freebies!! !